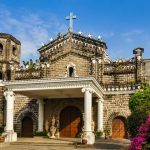 If Samson and Delilah are still kicking and alive, they would probably be traveling and dating, sauntering beautiful spots to savor romantic moments. But their love story has ended too soon. 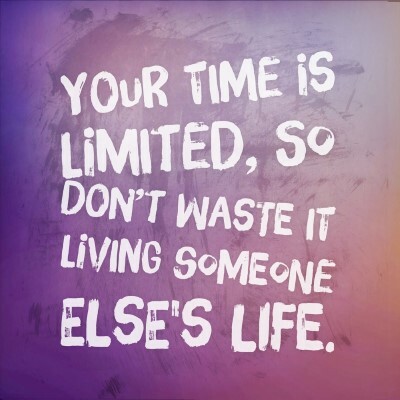 Happily, not for you and your precious one! In our modern day, dating means promenading on parks, munching at fast foods, and expression of love through digital stickers and emojis. But in the old days (technically not a long time ago), dating was about sipping warm coffee, the share of laughter, an outburst of corny jokes, and exchange of confessions. Well, you can still do that and be an old-school romantic. Where? 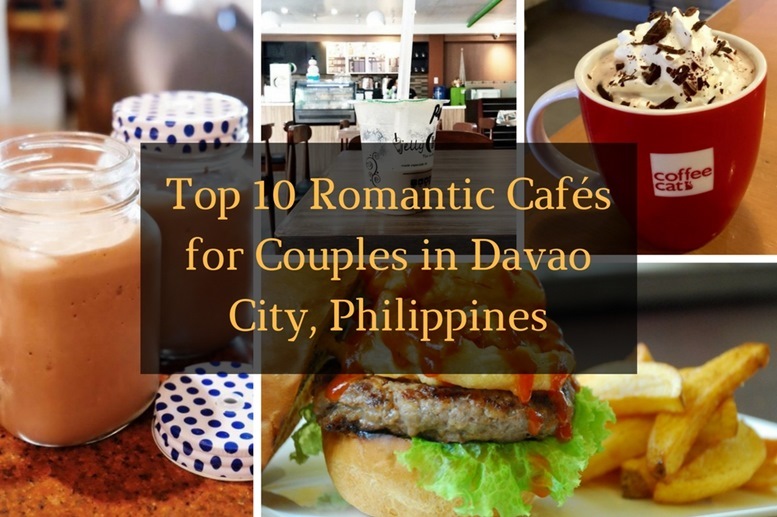 In the heart of Davao reside a number of cafes and resto that serve good food and good cups for lovely couples. 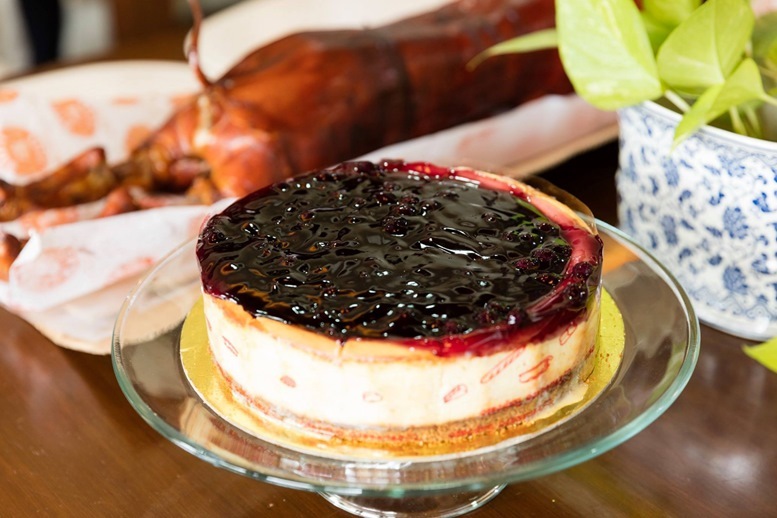 Here are 10 of the famed (…and revealed) cafes in Davao for couples. 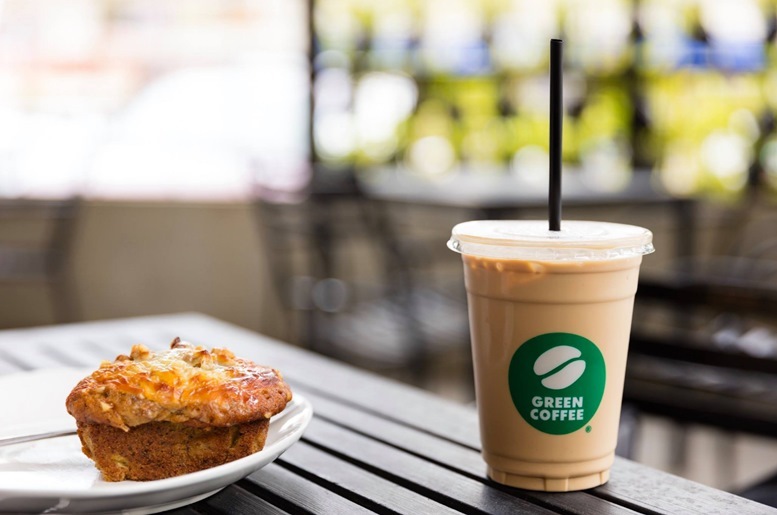 Simple and classic coffee shop, Green Coffee offers relaxing ambiance and also serves a variety of good coffee and pastries. Green Coffee is also the first in the country to have an air-conditioned outdoor garden. Yep, for sweethearts who crave for aromatic coffee and delicate nibbles in a luscious garden, visit Green Coffee. 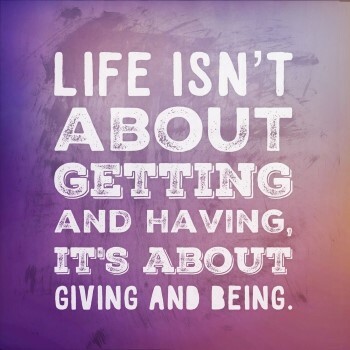 And oh, one more thing. You must try the salt and cheese tea. 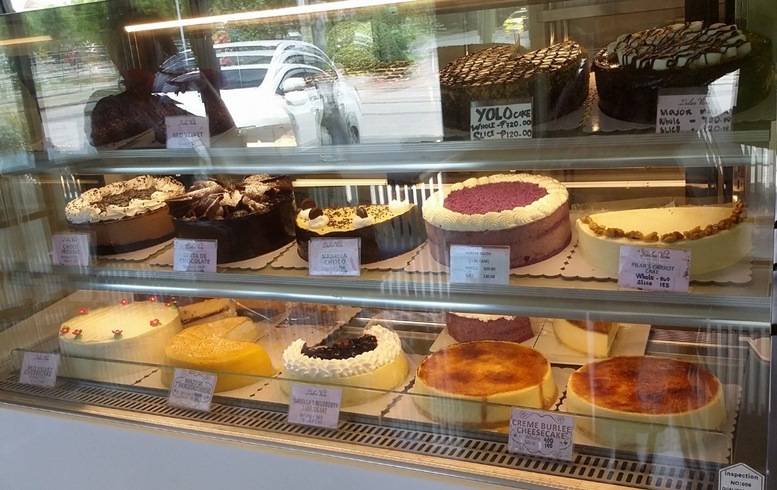 A haven of colorful and mouthwatering layered cakes, stringy saucy spaghetti, delightful pasta, and lip-smacking meals – Dulce Vida is one of the best cafes for couples who LOVE to do a lot of eating. 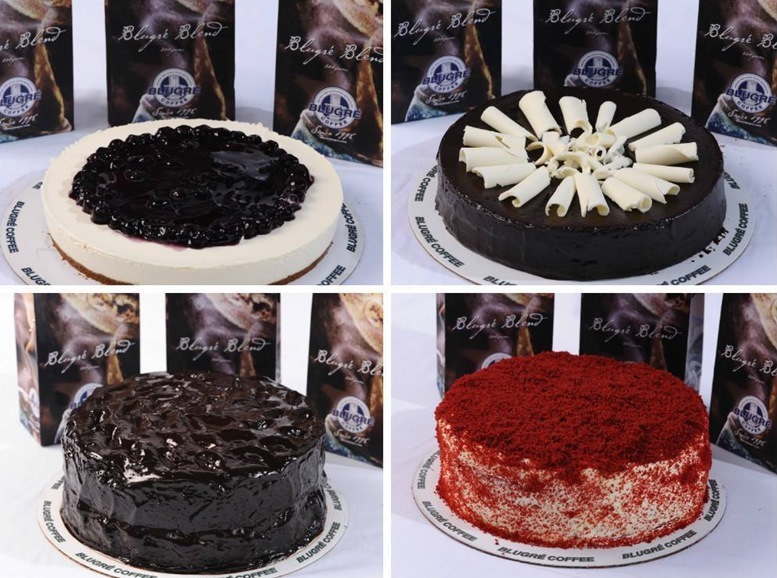 Couples will get sweeter with the café’s indulging desserts like Caramel Cheesecake, Tiramisu Cake, and Brazo de Mercedez. The ambiance is serene and somewhat relaxing – I love the peace of the café, and it’s a good place for creating a good conversation. 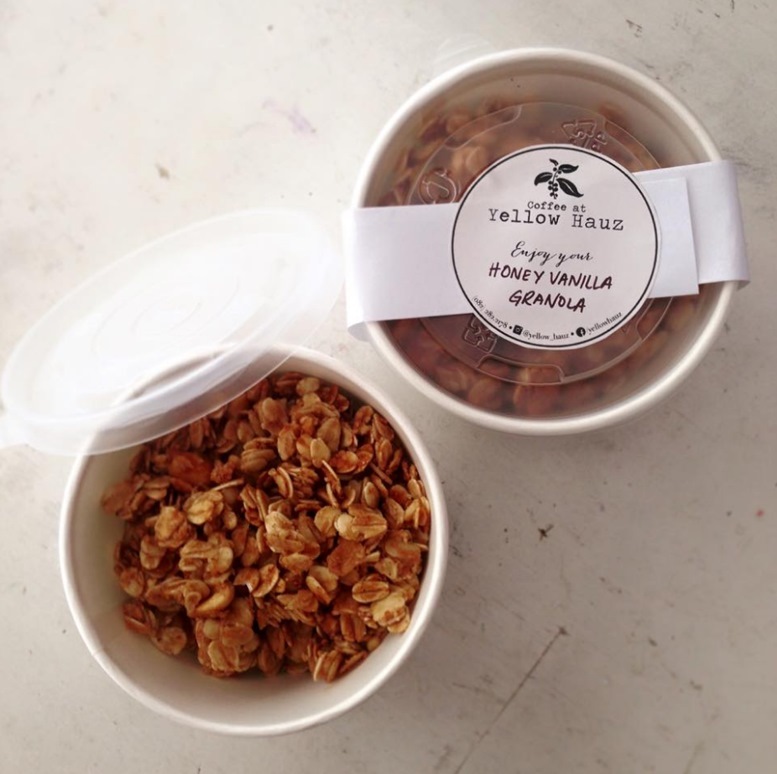 Lovers who look for budget cafés will definitely love Yellow Hauz. This café offers affordable, yet delicate menu for the epicures and gastronomes. 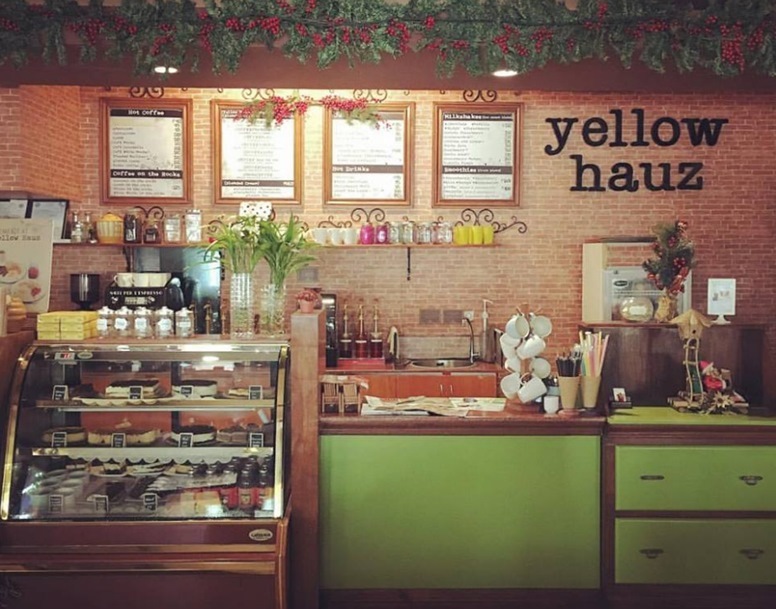 Yuppies and foodies alike go to Yellow Hauz to enjoy a warm coffee, refreshing quenchers, and indulgent quick snacks. So, boys, if you want to take your girl somewhere your pocket won’t hurt, I suggest going here to Yellow Hauz. Thank me later. 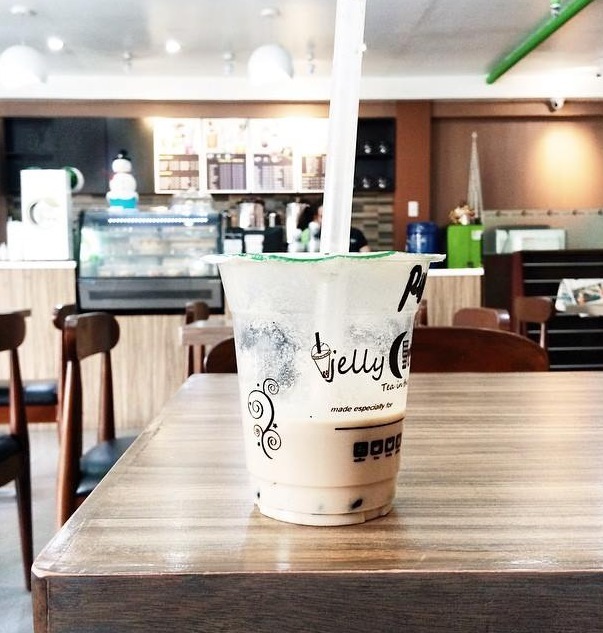 Jelly Citea will take you and your lover to different places in just a sip. Wait, what? Yes! In just a sip. Jelly Citea offers some unique beverages such as Paris (watermelon flavor), Macau (Jasmine Green Tea), New York (Special Cocoa), and Bangkok (Earl Grey Tea). What’s more interesting is the designed walls of the café – to an edge is the Eifel Tower artwork that quite gives the café a romantic atmosphere. 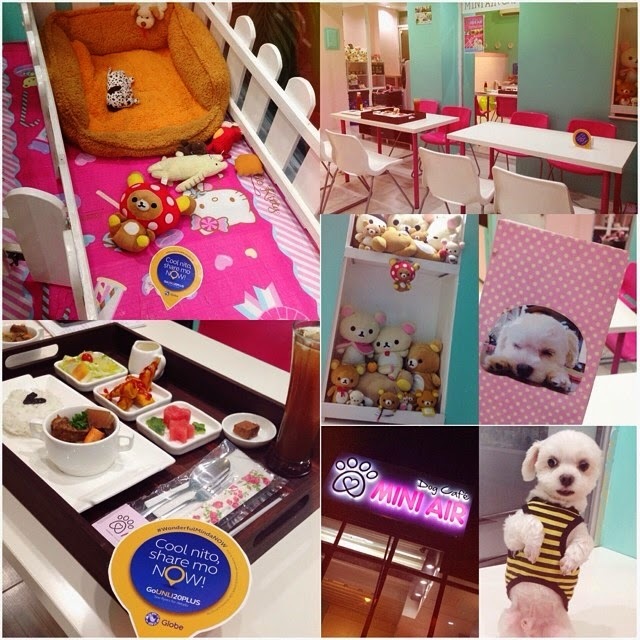 Davao’s first dog-friendly café and certainly one of the best restos couples with dog pets will enjoy. What makes this café attention-grabbing is that you will get to play with the owner’s three cute puppies. Mini Air Dog serves a lot of well-plated meals that you just can’t resist not to take a snap. 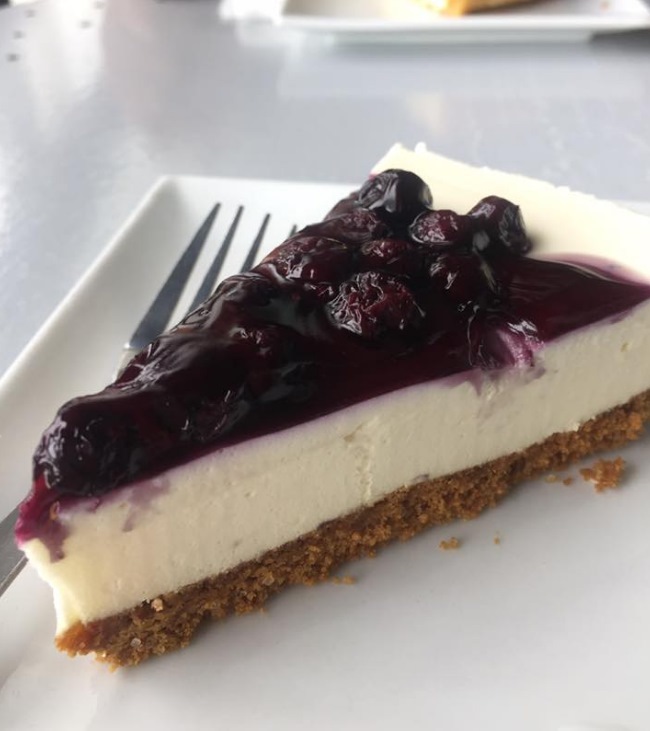 A frequented coffee shop in Davao, Blugré Coffee offers a cozy place, soft sofas, plates of delicious food, and a variety of refreshing beverages. Blugré Coffee has been brewing good coffee since 1998. Since its foundation, the café has been a favorite place for couples and yuppies. Blugre Coffee is a nice place for having a long conversation. For lovers who want to try coffee with a little twist, Karlo’s Gourmet and Coffee offers flavored coffees at affordable prices. The place is very inviting, the café is roomed with fancy lights, elegant decors, and chic furniture. This bistro is located in Jack Ridge, a frequented site in Davao City. 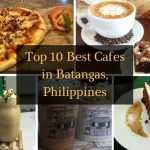 Beverages that might interest your taste buds are Durian Coffee, Mangosteen Frappuccino, and KapeLangka. 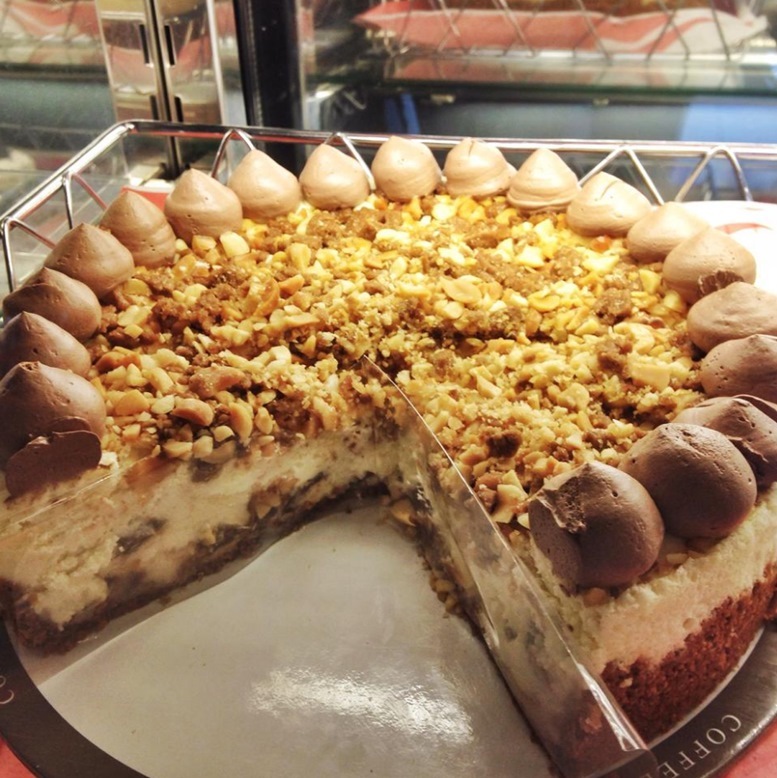 Partner it with a cheesecake. Yum! 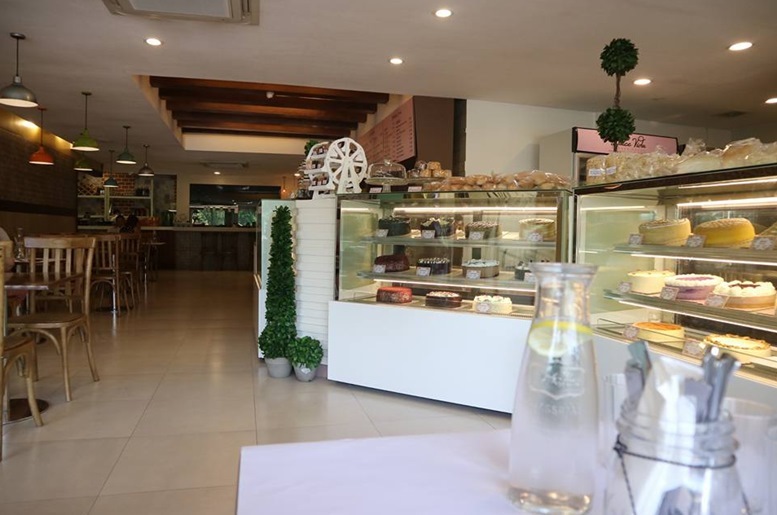 A famed coffee shop in Davao City, Caffe Firenzo does offer not only a good aroma of coffee but also a variety of meals cooked with a culinary spirit of the café’s professional chefs. 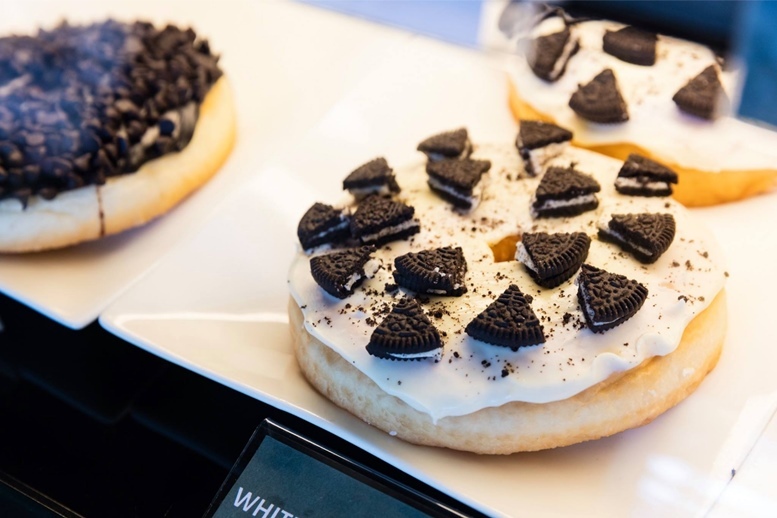 They serve pizza, pasta, rice meals, and other indulging nibbles. Of course, the highlight is still their brew of coffee which is exquisite. 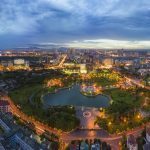 Why is this place best for couples? Well, not much of something unique in this café except their warm and cozy place that can offer relaxation and calmness (you both might just need). It’s a good place to have a romantic conversation with your Maria without the noise of other coffee lovers. 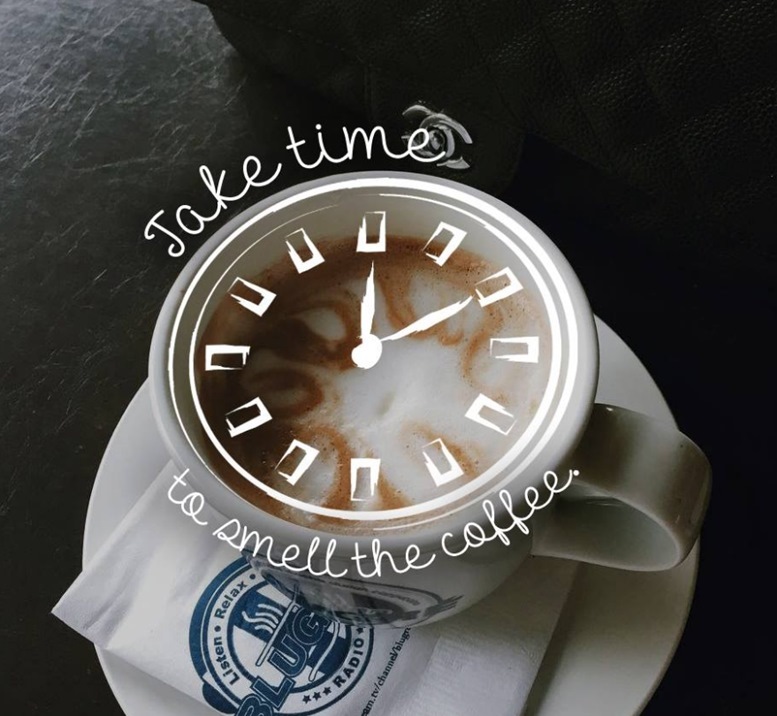 Three things make a café great and worth bragging: a variety of refreshments, warm and cozy place, and relaxing ambiance. 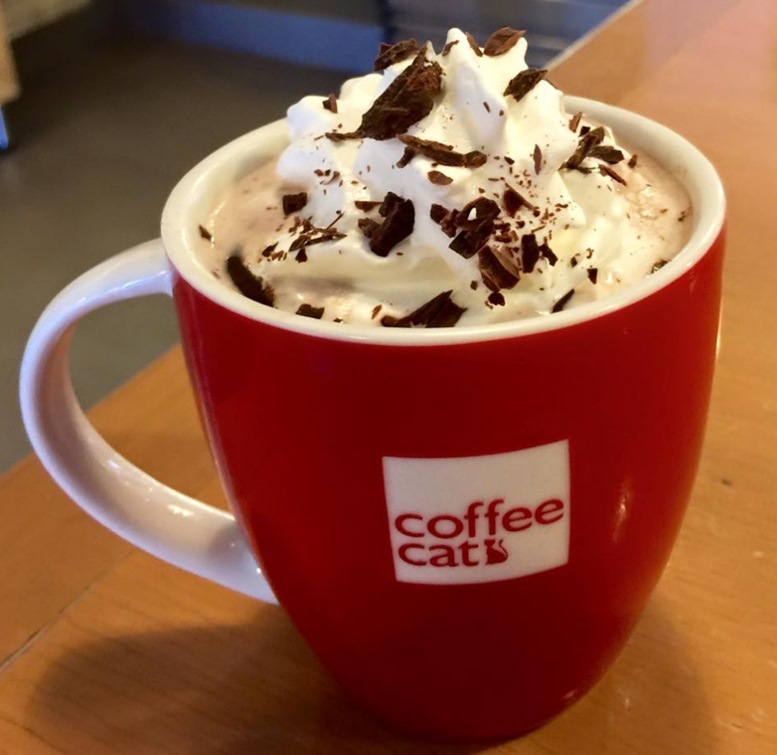 And Coffee Cat has it all. 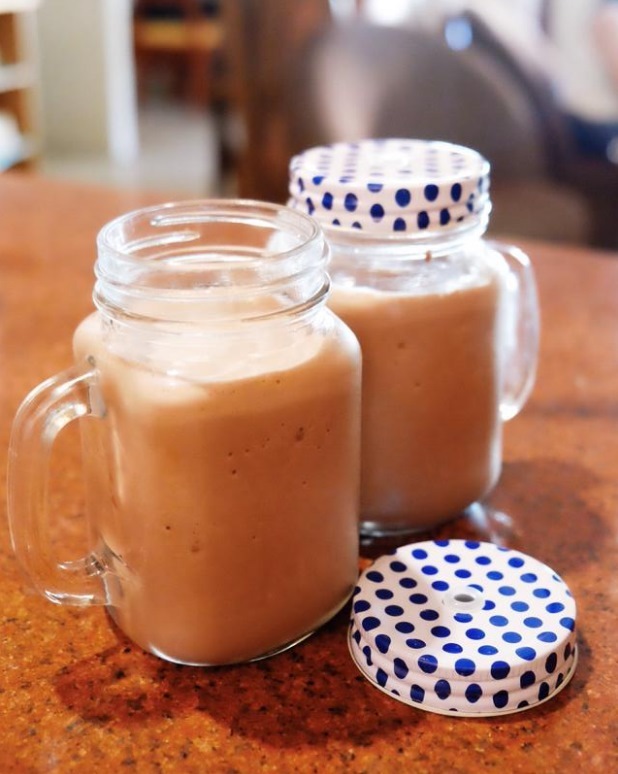 Delicious and creamy beverage you must try are the Green Tea Yoga Smoothie, a fat-free smooth and velvety drink that will caress your esophagus with delight. The place is very homely and inviting, which couples would find ideal for romantic moments. It’s even perfect for some events like simple dates or anniversaries. You will also enjoy the aromatic and pungent smell of coffee! Other drinks you must try are Mocha Chip Avalanche and Coffee Jelly Avalanche. 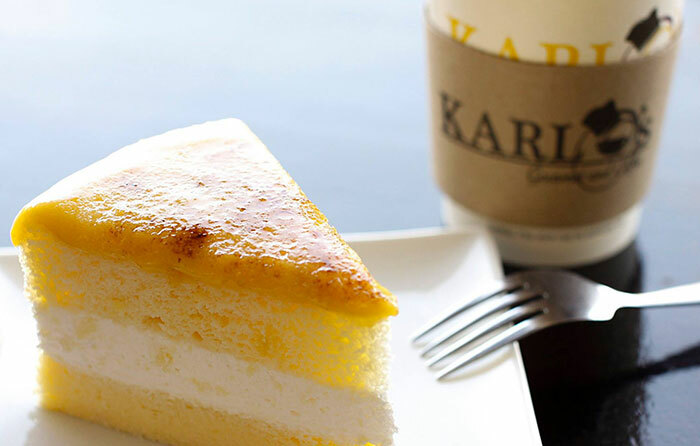 The Conchorde Cake and Cheesy Ensaymada will take you to paradise in every bite. 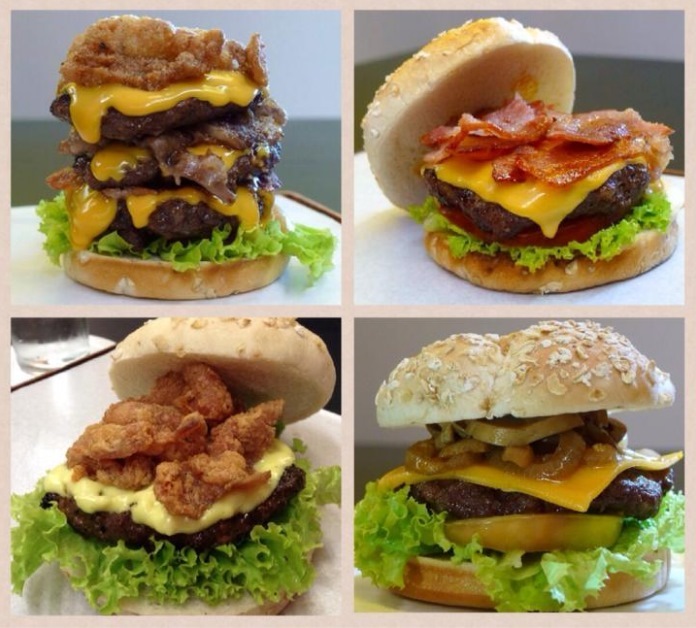 A friendly café with a delicious food menu, the Red Corner Burger Café is one of the best cafes in Davao for dating, studying, reading, eating, munching, or just spending the day off. 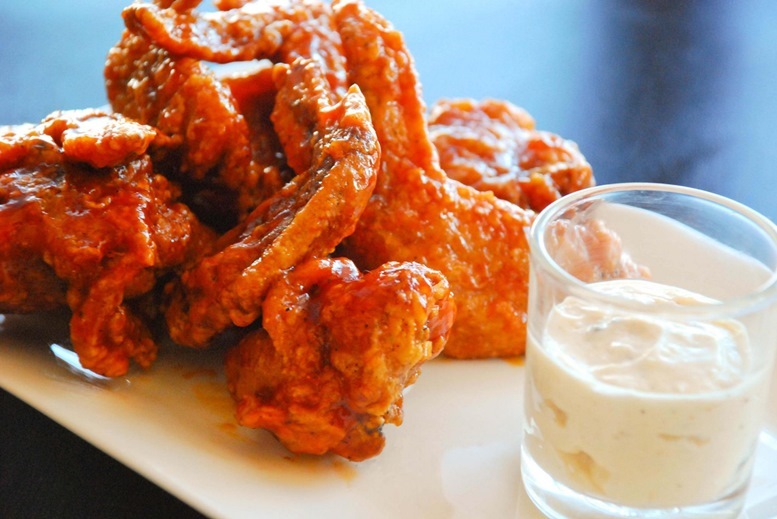 This resto offers a bunch of good food that both of you, sweethearts, will actually enjoy. 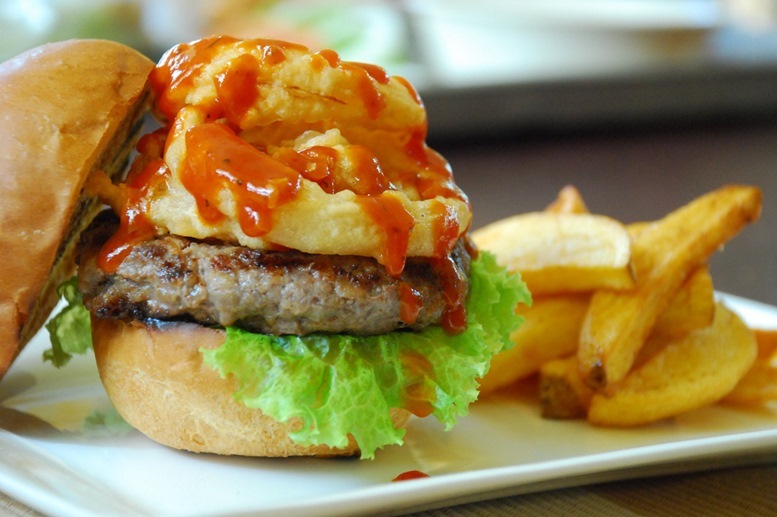 As the name implies, this café serves tasty burgers – some with unique twists! This, frankly, is for burger lovers. And you know what burger is for the oversweet and cheesy couples? Cheeseburger!See what I did there? Nah, never mind. Back to the track, Red Corner Burger Café is a one-stop burger hub for lovebirds with an intense craving for burgers! Davao is sprouted with several good kinds of stuff – and I mean, coffee shops and cozy bistros. And there is always a space for dating and for wooing where you can enjoy eating and conversing with your honeybunch and sugar plum to the fullest!